Normal signage may disappear into the darkness of the night, but with an illuminated sign, you can be sure that your company name or services remains visible, even from a distance. 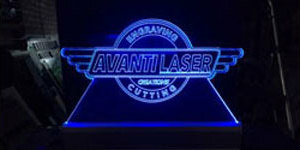 Avanti Signs is a signage company specialises in the design, fabrication and installation of illuminated signs for a range of business applications across Melbourne. 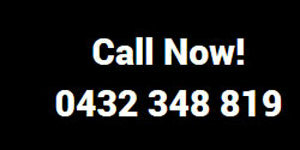 For new installations, we’ll even coordinate with electricians and the local councils so you need not have to worry about a thing, except flicking the switch on once your illuminated sign is in place. The most common light box is made of aluminium extrusion and has either single or double sided acrylic faces that are fitted with translucent prints. We can then powder coat it in any colour of your choice, and install it on a pole, hang it from the roof or ceiling, or mount it on the wall. We offer competitive pricings for our illuminated signage, with our 2 metre designs starting from AU$1,500 (not inclusive GST). 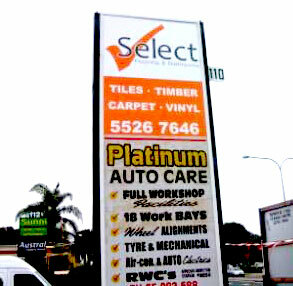 Avanti Signs also provides services for real estate signs, promotional signs, shop signs, panel signs and more. 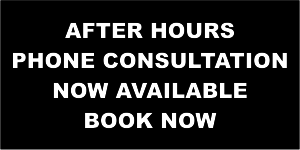 For more information, contact us on 03 9778 8501 or 0432 348 819 today!